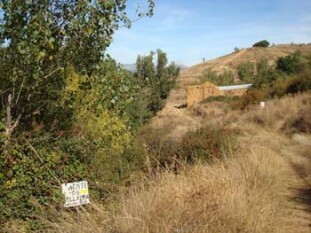 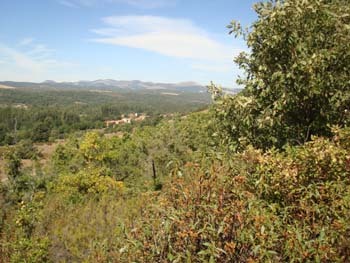 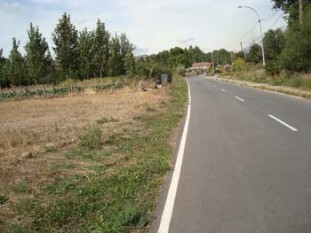 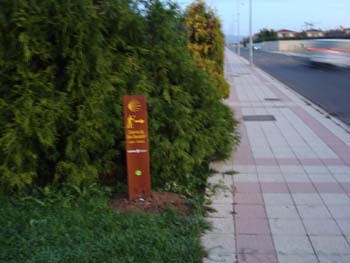 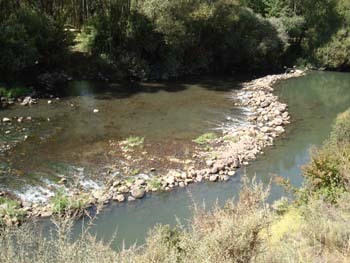 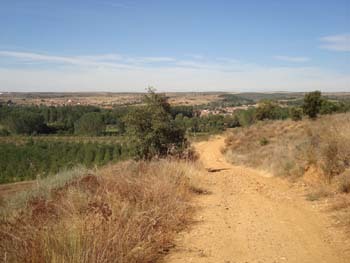 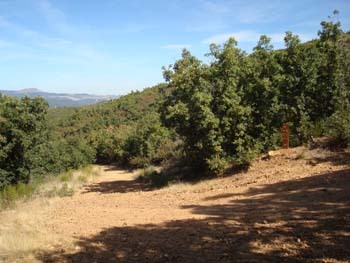 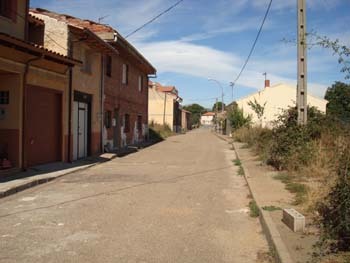 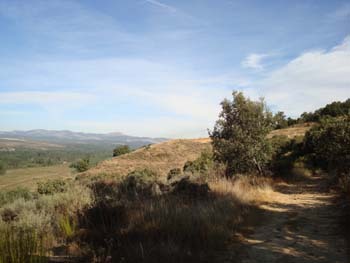 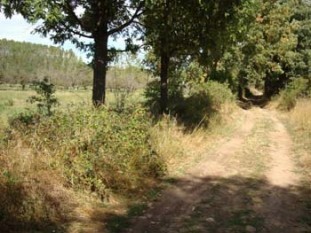 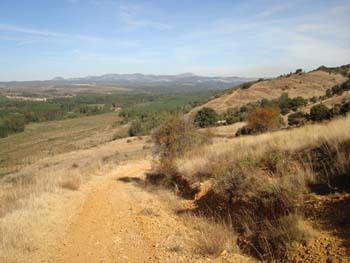 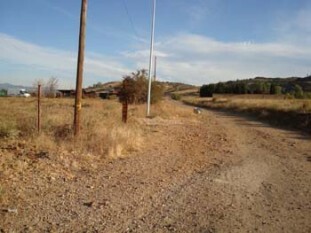 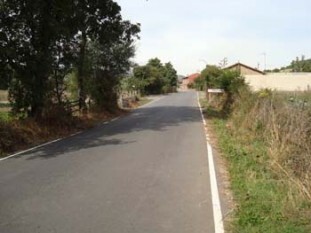 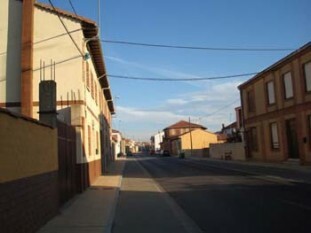 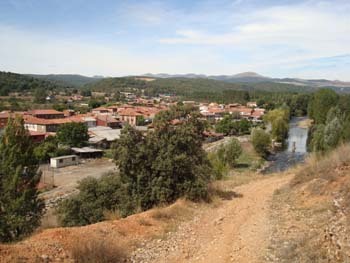 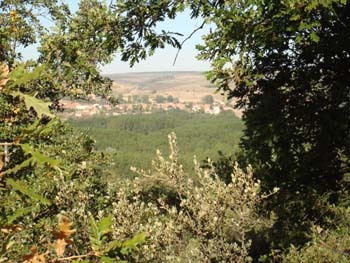 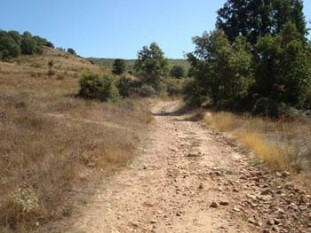 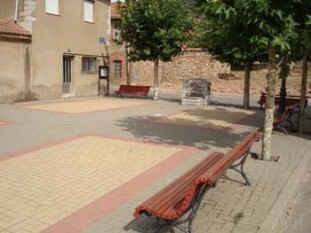 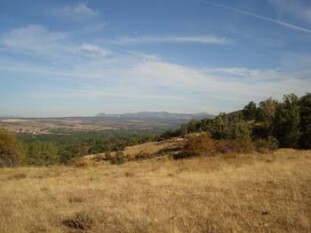 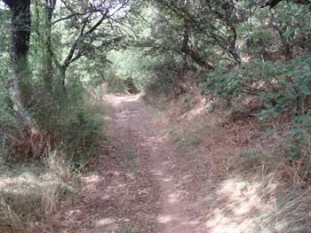 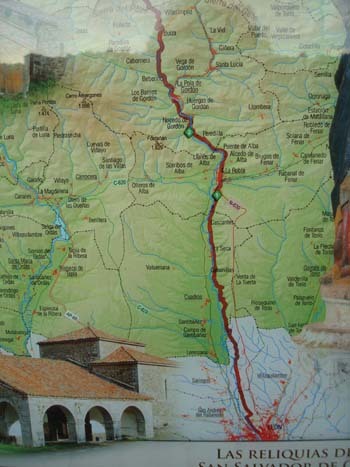 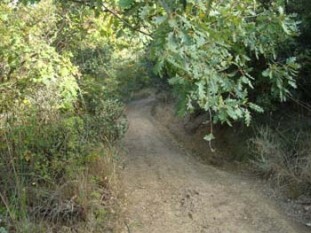 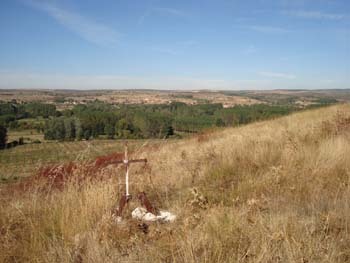 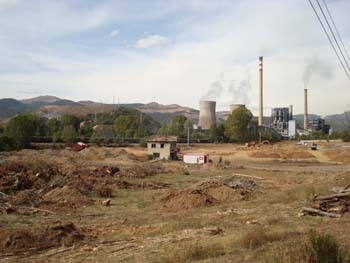 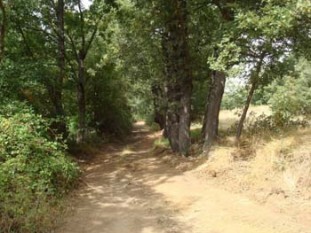 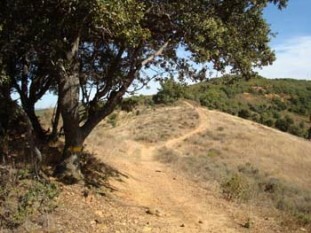 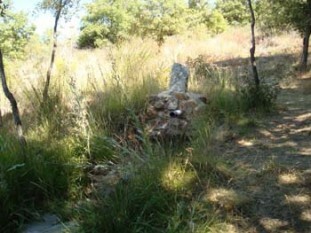 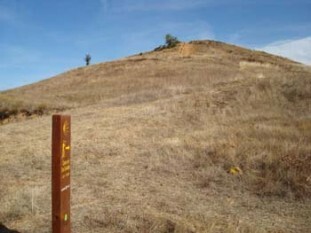 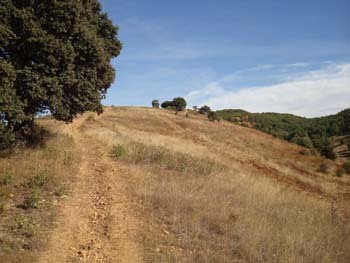 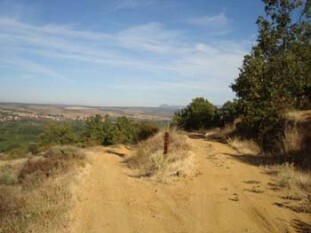 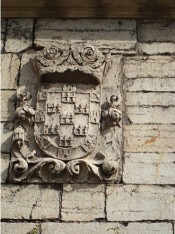 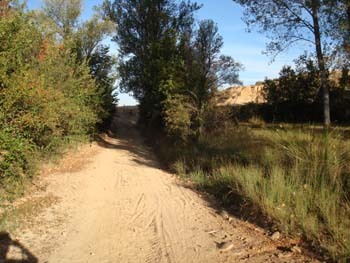 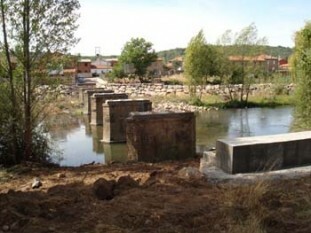 The first stage of the Camino del Salvador is fairly long at 40 kilometers. 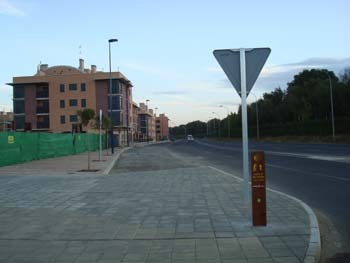 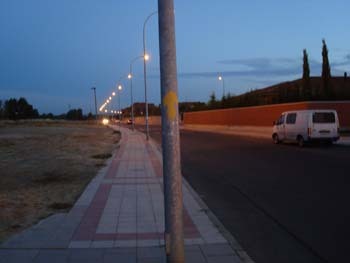 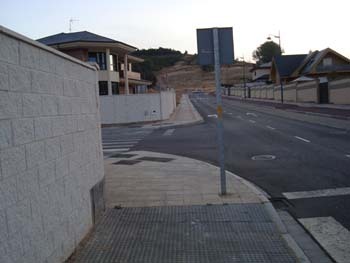 The Camino starts to the right of San Marcos, following the aptly named Avenida de los Pergrinos. 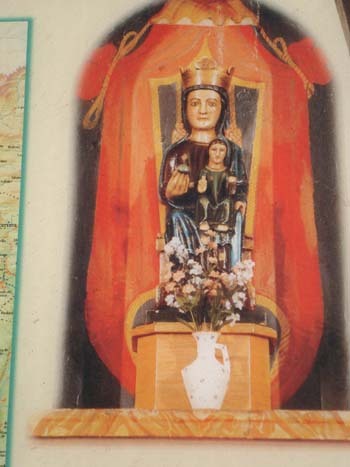 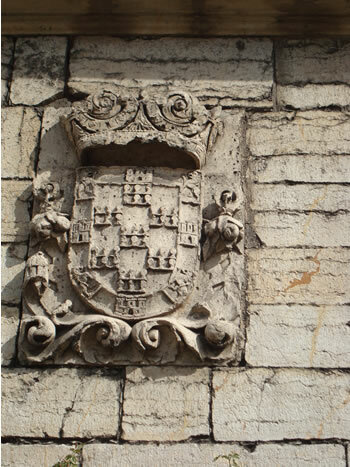 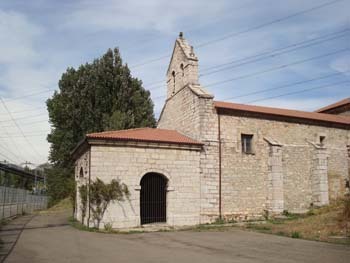 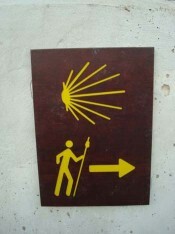 Some pilgrims who are more fit might decide to merge the first stage and the second stage of the Camino del Salvador, thus walking over 40 kilometers in the first day. 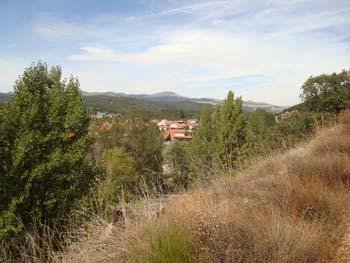 While it is doable with very good physical preparation, it is best to stop at La Robla and continue from there to Buiza or Poladura de la Tercia the second day. The terrain is not easy, you will walk through mountainous area. 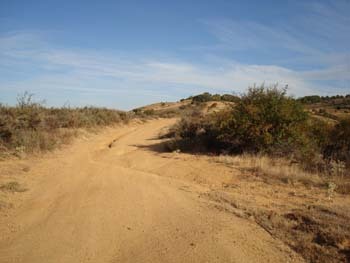 It will take on average seven hours to walk this first stage. 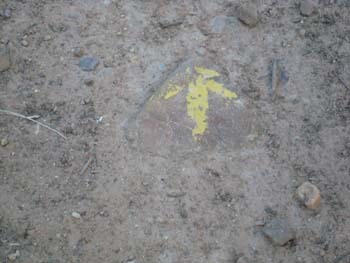 424 This is the first yellow arrow, some way down the road.